Thinking of creating a space that is just for the man of the house? 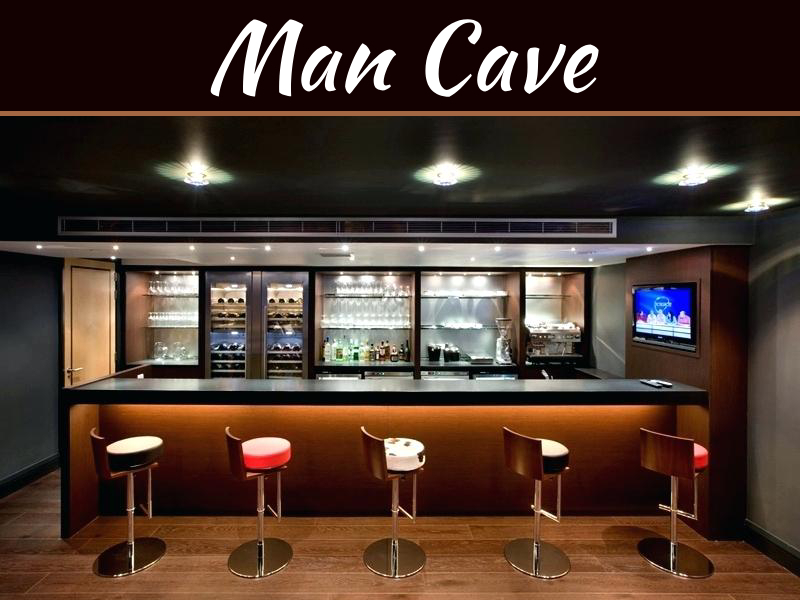 Man caves can be a great addition to any home, especially if you have the spare room. It gives the man of the house a space that he can call his own. A space where he can come and go as he pleases, enjoy his favorite sports, play his favorite games, and of course store all those god awful home décor accessories he has stored in boxes because you refuse to hang it up in your home (you know the sports memorabilia, movie posters and whatever else he treasures). You might think that painting a few walls, adding in a chair or two and hanging up some posters won’t cost much, but you’d be surprised at how quickly you can go over budget. Therefore, no matter how basic or extravagant you want to make your new man cave, be sure that you’ve set up a budget to keep your finances (and impulsive spending) in check. The best way to determine what you’ll put inside of your man cave is to consider an overall theme. This is considered their personal space so the skies are certainly the limit. While you might not want sports memorabilia or 80’s movie posters plastered around the hosue, there’s no harm in doing so in the man cave, so be creative. Sports and movies are some of the most popular themes but you could always break it down even further. For instance, does he like football, baseball, soccer, or basketball more? For movies, is he more of a horror, sci-fi, or action movie fanatic? 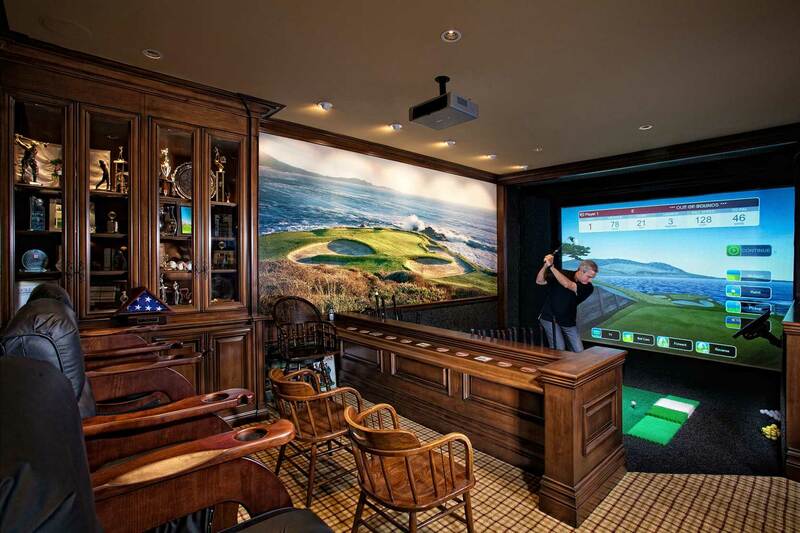 If you can’t necessarily come up with a theme, another option for designing the man cave would be to choose a focal point. Does he like to Foosball? play pool? Air hockey? Or is he more of a TV kind of person? Whatever the answer might be, you could make this the focal point of the room and allow the remaining design elements to compliment this main feature in the room. In every man cave there should be a comfy chair that your guy can relax in. Whether you go for the overly plush lazy boy chair or you opt for something a bit more multifunctional, you want to make sure that you have a chair that is exclusively his. There are really cool options for chairs now to choose from. 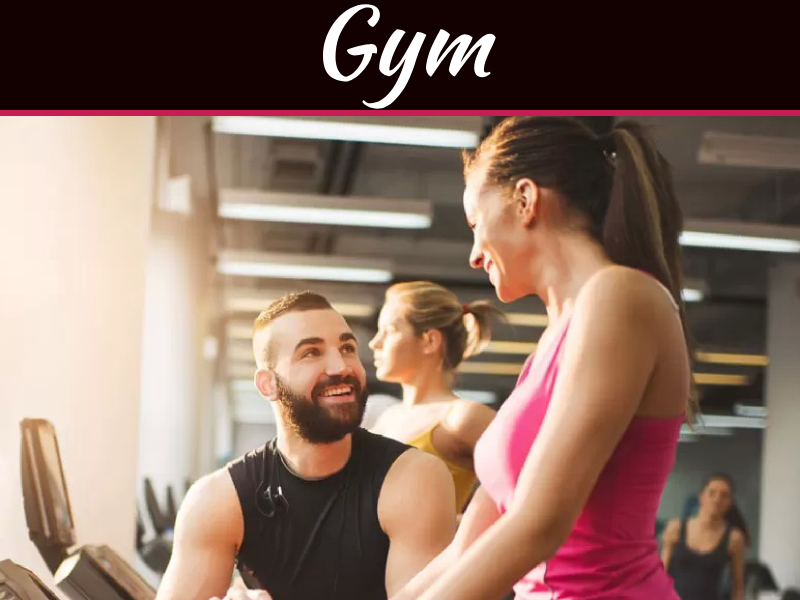 Aside from the typical leather recliner, there are also ultimate games for those who enjoy to watch games and play games as well. For instance, if your guy is into watching sports, investing in a recliner complete with a cup holder would be great. This way he could kick back and enjoy his favorite team with a nice brewsky on board. If he’s more of a gamer, they also have gamer chairs that are easy for reclining and moving around as you play the game. Some even have speakers so that he can get the full experience of the game right from his seat. With football season now in full effect, what better way to give your guy a gift than to purchase a flat screen TV? Now he can kick back in his recliner with his snacks and beer and enjoy the game. With the flat screen, don’t forget to purchase television subscription services so he can see all the games in real time. DIRECTV, America’s #1 satellite TV service, has affordable sports packages that he’s sure to appreciate. Last but not least, if you can afford to add one, a bar unit is a nice addition to any man cave. Something as simplistic as a mini fridge and a few shelves ensures that he can watch the games without having to go back and forth to the kitchen. 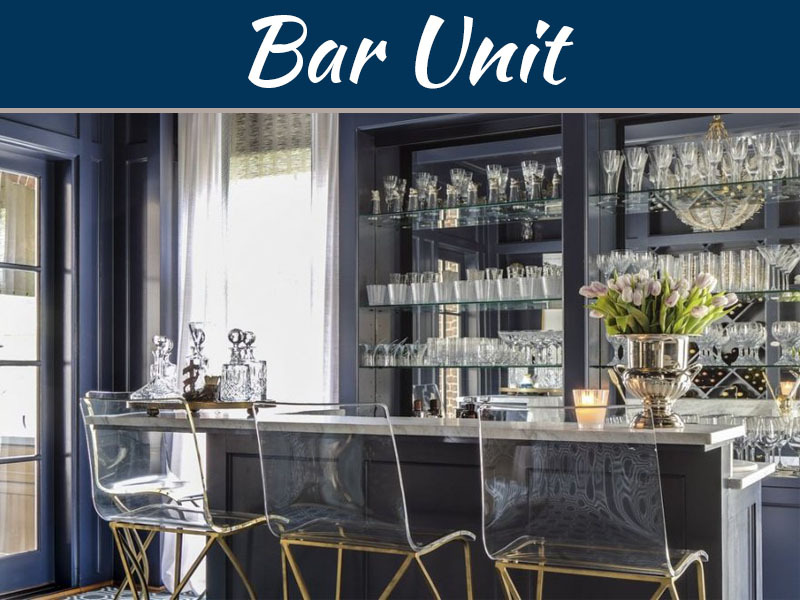 Bar units can be as small or as large as you’d like and can also vary in prices. So even if you have to start off with a smaller unit and work your way up, this is one addition you don’t want to overlook. Remember when designing a new space the first thing you want to do is come up with a budget. Once you’ve got a budget in place you’re ready to have fun in putting together various design elements that will personalize the space for your guy. Don’t forget to add the man cave must haves including the chair, TV, and bar for a finishing touch. Also, don’t be alarmed if you don’t see your significant other around for a while, he’s likely locked himself in his new room so he can enjoy it in its entirety.